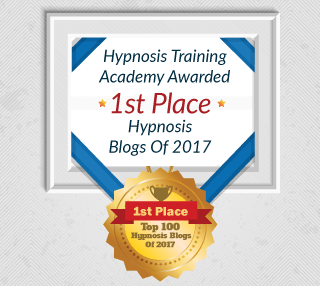 Becoming a great hypnotist with a “following” of fans and clients is easier than you might think. 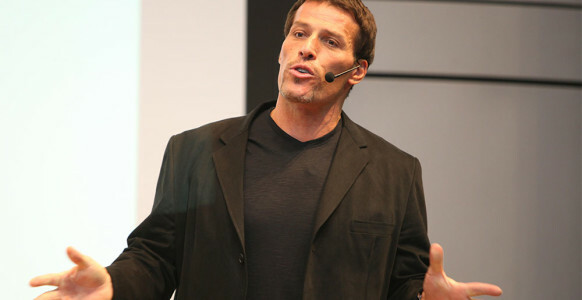 Take Tony Robbins as an example. When Robbins started out, he was fat, broke and had no prospects. 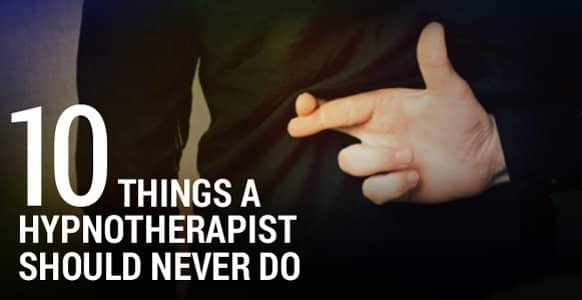 He knew nothing about NLP or hypnosis. He had none of the skills to change himself or anyone else. Early in 1983, Robbins discovered NLP and became a student of NLP co-developer John Grinder. 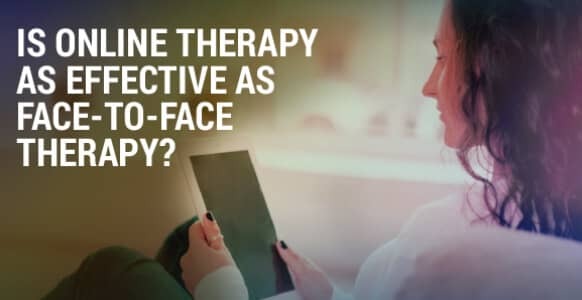 At the time, NLP was a new technology promising to help people make instant transformations. The idea captivated Robbins who had read over 600 books on self help, psychology and change. Yet, up to this point, he had not found a single process for making change happen quickly. Robbins learned the basics of NLP and then took to the road. He went on what can only be described as a media blitz. He appeared on radio and television stations all across Canada. He then took his “show” to the U.S.
Robbins had learned and ingrained the most basic of NLP principles: modeling. His understanding of this and other principles gave him a supreme confidence. He knew he could induce dramatic change in his subjects and had no reservations about promoting that ability. In fact, he offered public challenges to many psychiatrists. Of course, most of them expressed skepticism at his outrageous claims. But he was undeterred and asked these educated professionals to let him work on their toughest cases in front of a live audience. The thing is Robbins knew his stuff. In one live demonstration, he worked with a woman who suffered from a snake phobia for years. 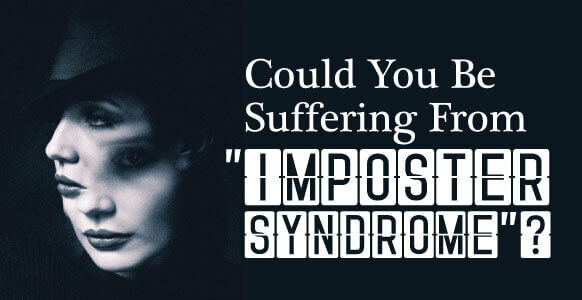 Her psychiatrist had treated her for over seven years with no success. Yet in 15 minutes Robbins cured her of the phobia before a packed house. This episode led to even more media attention. What can you take away from his example? 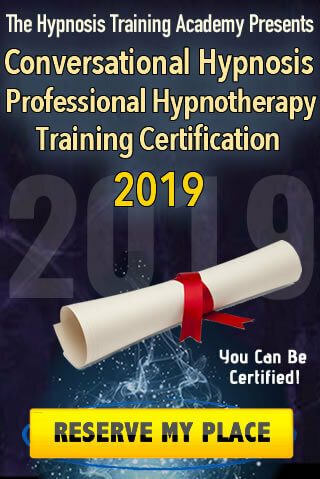 – You don’t need a Ph.D. or years and years of education to be an effective hypnotist or therapist. 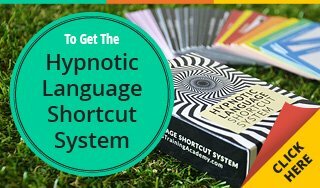 – You do need to know and master at least one proven process for hypnotizing others and giving them a positive experience. – If you want to become known, challenge existing conventions and book yourself on radio and TV shows. Learn to give the media what it wants and you’ll receive publicity. Robbins continued building his reputation by incorporating some unusual teaching techniques into his seminars. By finding ways to challenge convention and win… and… by adding innovative strategies that capture the imagination of the public and the media, Robbins is now a very wealthy famous person. 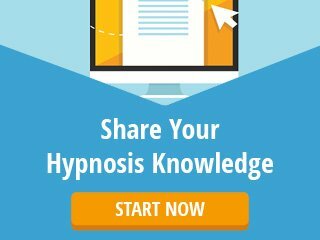 What Robbins did just might be the quickest way to become known and build a hypnosis business. 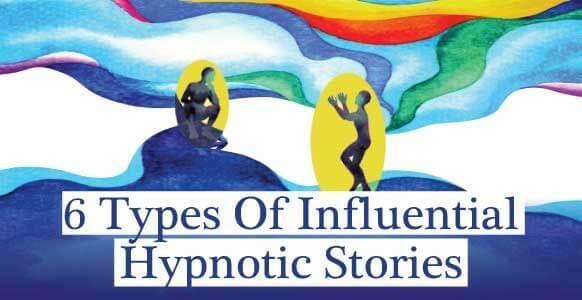 When you get a chance, start toying around with ways you can make your hypnosis service a media magnet. Remember to come up with something controversial that you can actually back up. 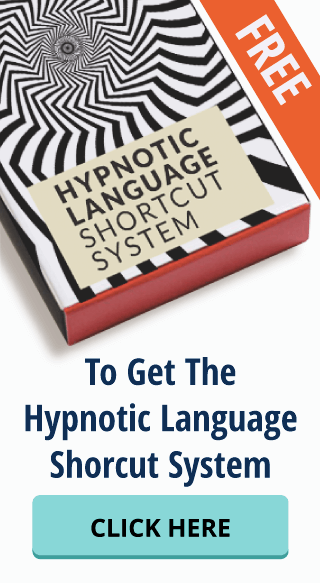 This simple exercise could become the catalyst for a thriving hypnosis practice!